Developer metrics for the month of April have been released. The data released shows the dominance of Android Nougat in the market, with 30% of users being on that version of the OS. Android Oreo still has an utterly woeful market share, coming in at 4.6%. Android Oreo was released back in August last year. The current version of the Android OS is yet to make its way into consumer hands, with metrics from Google showing that under 5% of the Android user base is on Oreo. This data is released every month, so it's not difficult to track progress. The word "progress" is used here for lack of a better term, as it may as well be glacial. According to the source, Android Nougat has the highest market share with 30.8%. 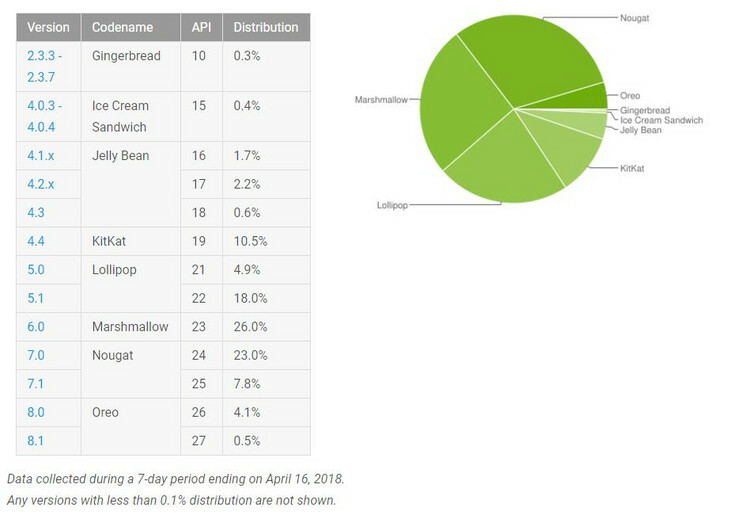 Marshmallow comes in second with 26%, Lollipop in third with 22.9%, and KitKat in fourth with 10.9%. Quite amusingly, this will be the first time Oreo edges out Android JellyBean on this ranking. The former owns a stunning 4.6% of the market, while the 6-year-old Jelly Bean makes do with a paltry 4.5%. Of Oreo's 4.6% share, Android 8.0 accounts for 4.1%, making the 0.5% of the market on Android 8.1 something of an exclusive club. It gets worse when you realize that a percentage of the population on Oreo are there by way of a custom ROM, and not through updates. Considering the fact that the Developer Preview for Android P is already out, this is quite shambolic. 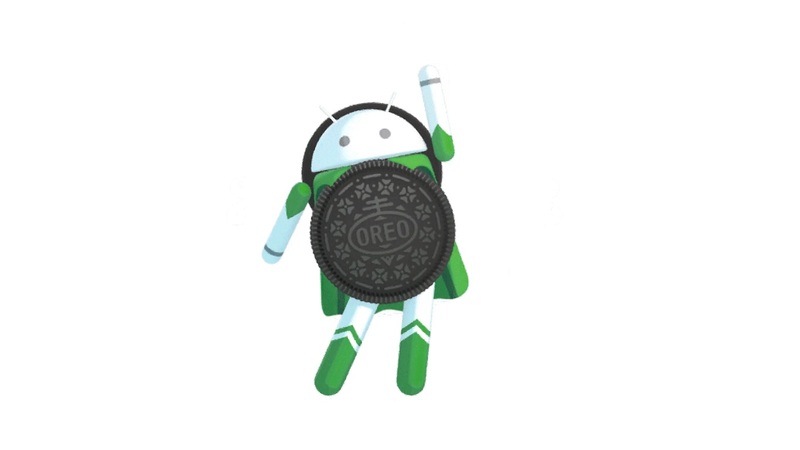 Oreo's numbers are sure to go up in the coming months but that is hardly cause for celebration.